Transfer times of up to 100 days for DC pensions are unacceptable and the industry must work to a 21-day turnaround says Guy Opperman, minister for pensions and financial Inclusion. Speaking at the PLSA annual conference today, Opperman will say the 100-day transfers are “outdated” in the modern digital age. He has backed the Transfers and Re-Registrations Industry Group (TRIG) framework to improve standards in financial services. The framework will commit administrators of occupational pension schemes to rapidly work towards a 21 day end-to-end transfer time, and a 14 daytimetable for personal pensions. This will ensure that pension schemes are able to demonstrate their commitment to both best practice and to constant improvements in standards for routine transfers. 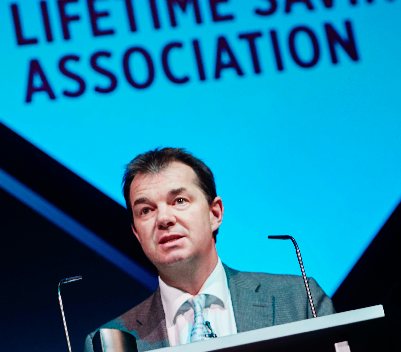 In a keynote speech to the Pensions and Lifetime Savings Association conference, Opperman will say: “Pension transfers empower savers, giving them control over their money. Average pension transfer waiting times of 100 days are outdated in the modern, digital age.